Are Jumping Jax The Same Thing As Bounce Houses? and, of course, jumping jacks can be extremely entertaining inflatable products for kids of all ages!! Interestingly, Wikipedia doesn’t have an article about “jumping jax” – which means there must be no such thing!! 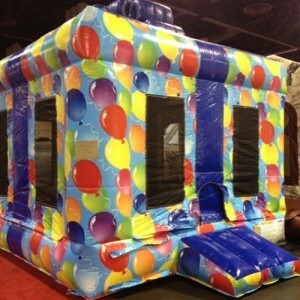 Just kidding… but if you’re looking for a moon jump, bouncy house, or other inflatable rentals in the Chicago area, look no further! No matter what you call it, we have LOTS of them to choose from! Just click on any of the links near the top of the page, and when you’ve found some that look like fun, contact us for pricing and availability. For safe, clean jumping jacks (or are they jumping jax?! ), contact us today!